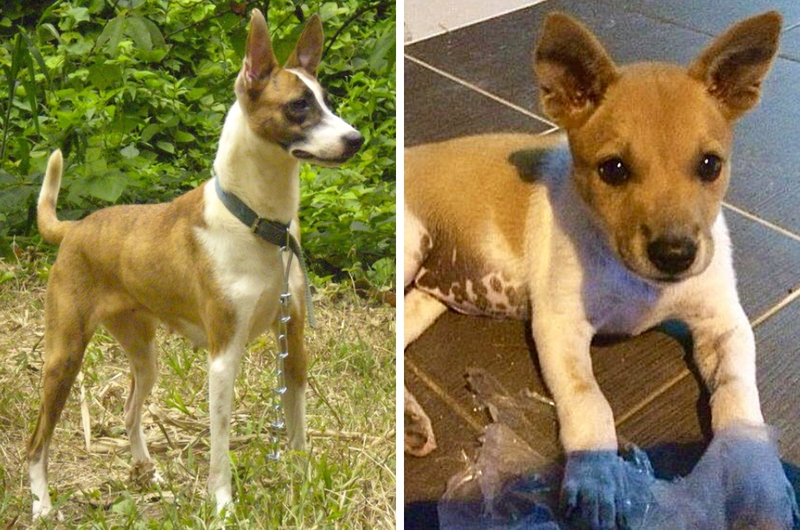 Did You Know That Malaysia Has Its Very Own Dog Breed That’s Also The Rarest Species In The World? The dog is also known as ‘anjing kampung’ by the locals. Often times, you’ll hear common answers such as a Labrador, Beagle, German Sheppard, Siberian Husky, and many more. But when someone says “Telomian”, there’s a huge possibility you’ll wonder what kind of dog is that. Well it turns out that Telomian dogs are truly special – they're one of the rarest breeds in the world as it can only be found in Malaysia! You may not be familiar with the breed Telomian, but you’ve definitely heard of ‘Anjing Kampung’ dozens of times in your life and who knows, your grandpa or grandma may already own one at your kampung. The Telomian dog was first bred by the Orang Asli to help protect them, control vermin, and assist them when it comes to hunting. The dogs have superior climbing abilities. In other words, it may secretly be Spiderman in a form of a dog. A Telomian has the ability to climb up ladders, trees, and some say they can also open the door like humans. It has a blue tongue, just like the Chow Chow breed. They are very intelligent and extremely alert which makes them a good watch dog. The name of the breed was coined from the Telom River in Pahang where it was first found by an American anthropologist in 1963. It has been ranked as the #1 rarest dog in the world. You can also find them in America after the person who discovered it brought back a pair of pure-bred to the States. There are a lot of information still unknown about the Telomian dog since it’s very rare to the canine world and we hope one day someone would study this species extensively so that we can learn more about our ‘Anjing Kampung’. 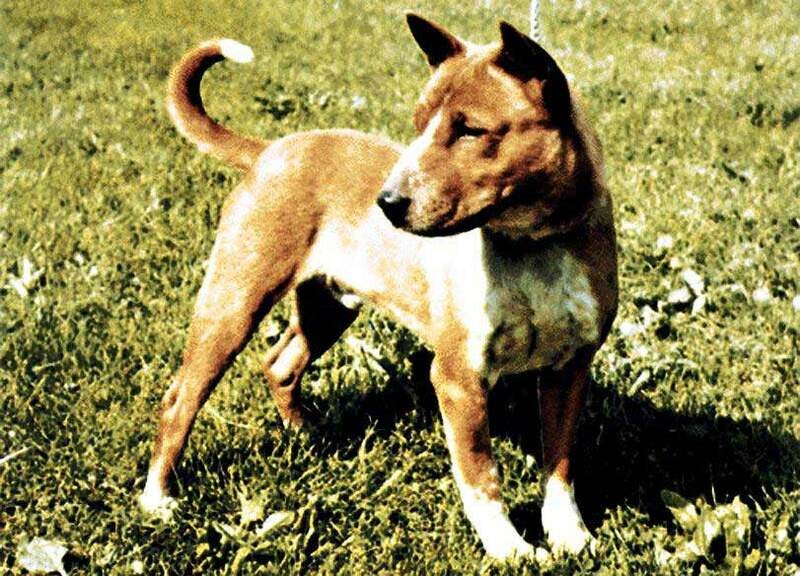 Have you ever seen or who knows, own a pure-bred Telomian dog? Tell us in the comment section below. Did You Know These Malaysian Animals Are Dying Off?